Satellite provider and broadband ISP Sky is in early talks with new network operators in a move to accelerate deployment of full-fibre networks, according to press reports. The Daily Telegraph newspaper has seen a letter to the heads of alternative network operators from Sky UK CEO Stephen van Rooyen, where he allegedly explains that the company is interested in deals and that more can be done to boost investment and make ultrafast full-fibre broadband available to "more homes, more quickly". The letter was sent to companies including TalkTalk-backed FibreNation and Hyperoptic. Van Rooyen also said that Sky would play a vital role in encouraging investment in new networks by stimulating consumer demand and signing up customers for services. The talks reportedly will not cover joint infrastructure investment. 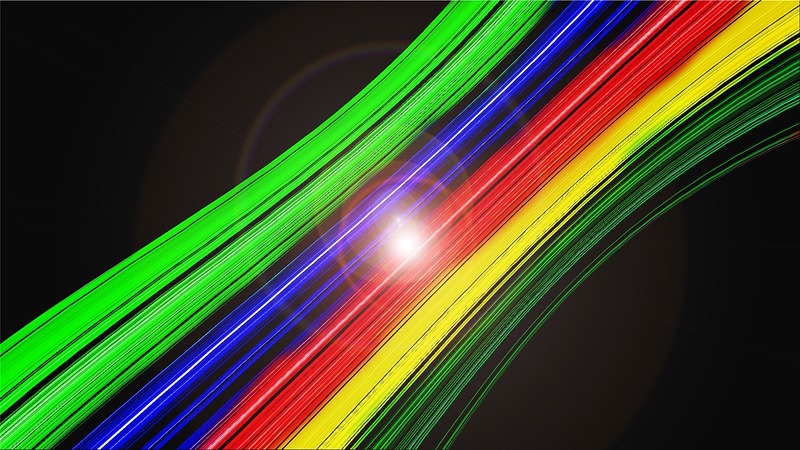 There is another alternative provider on the scene in the shape of Zzoomm, which was launched recently by Gigaclear’s founder and aspires to cover 1 million homes with Fibre-to-the-Premises (FTTP) technology within the next 5 years (here), with speeds of 10Gbps. Rollout is expected to start this summer. The UK is virtually bottom in Europe in terms of fibre penetration but this is expected to change in the coming years as more alternative players enter the market to challenge Virgin Media and BT Openreach.